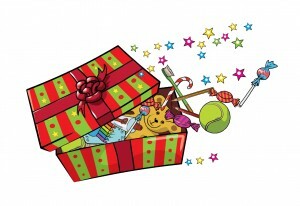 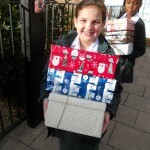 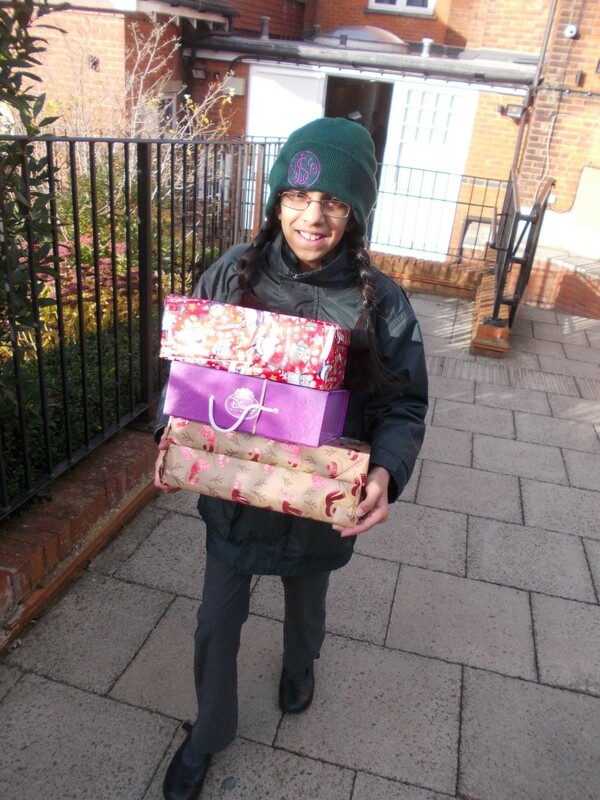 This year our shoebox appeal resulted in the impressive total of over 130 boxes. 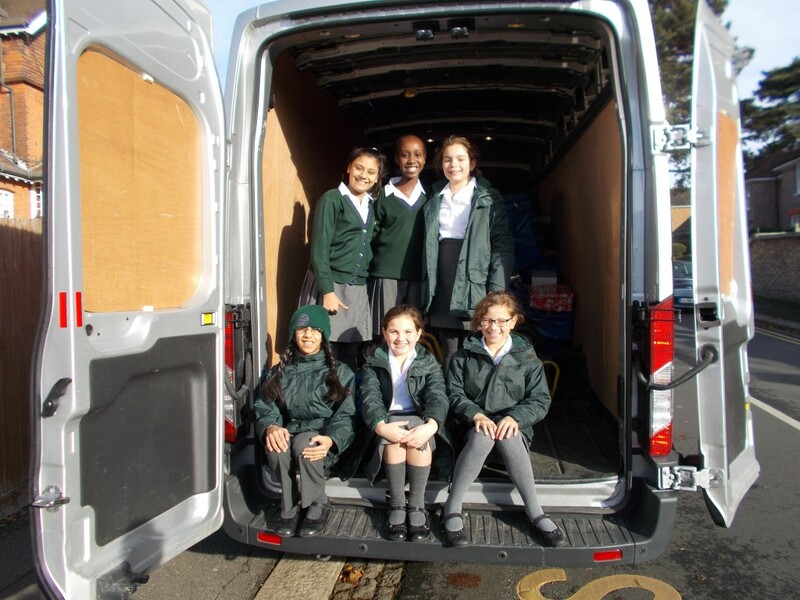 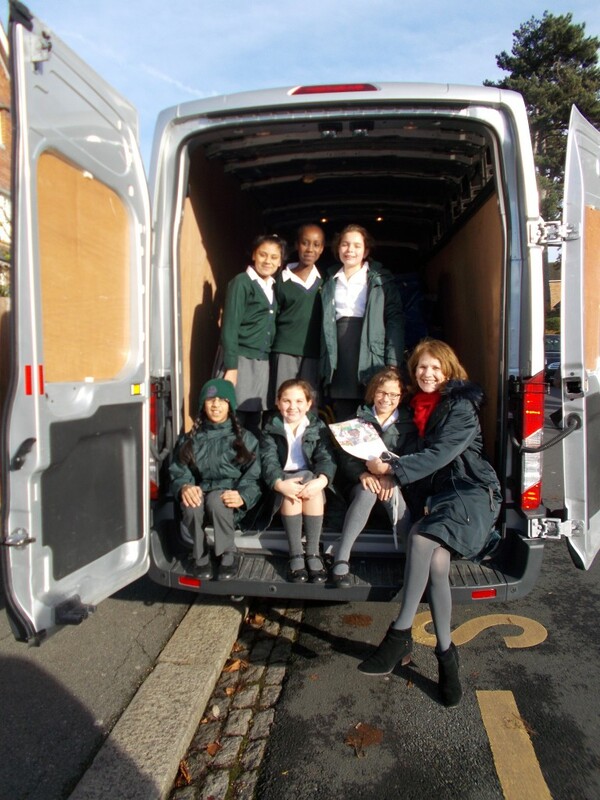 Our Year 6 Charity Monitors, together with other class members, were full of excitement as they helped load the colourful array onto the transport van in late November. 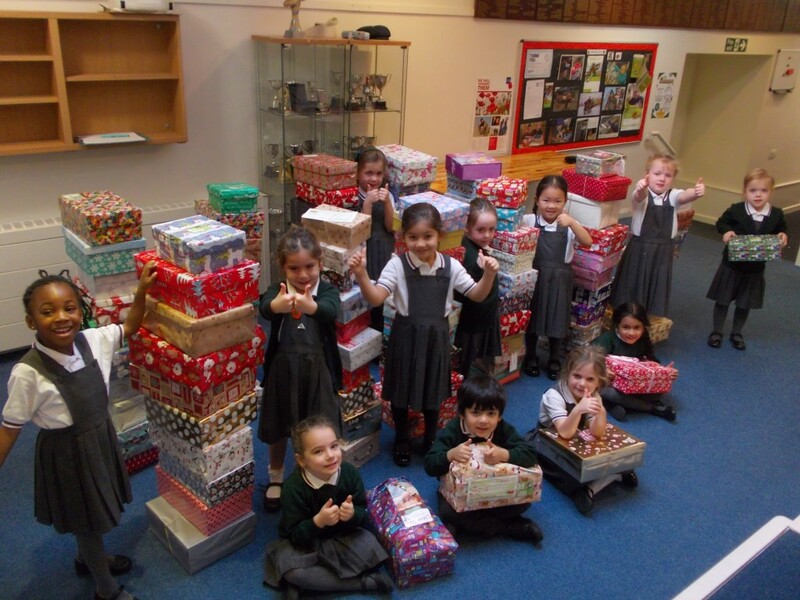 We are reliably informed that these boxes are now on their way to Bosnia where we know they will bring huge delight to the children who open them. 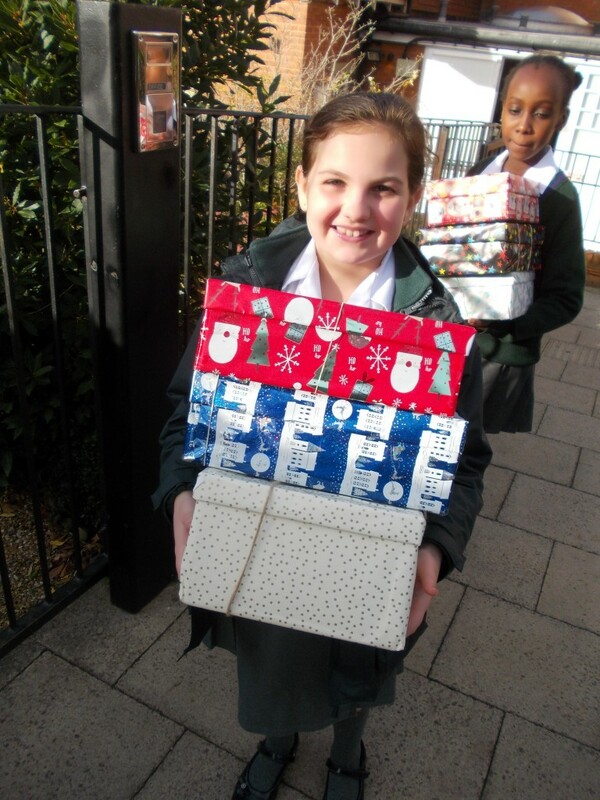 We also know how much our Lyonsdown children have enjoyed bringing these decorated boxes filled with thoughtful gifts, “love in a box”. 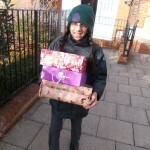 Once again Lyonsdown parents have shown their generosity so willingly. 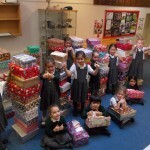 An enormous thank you to all who contributed to this appeal!